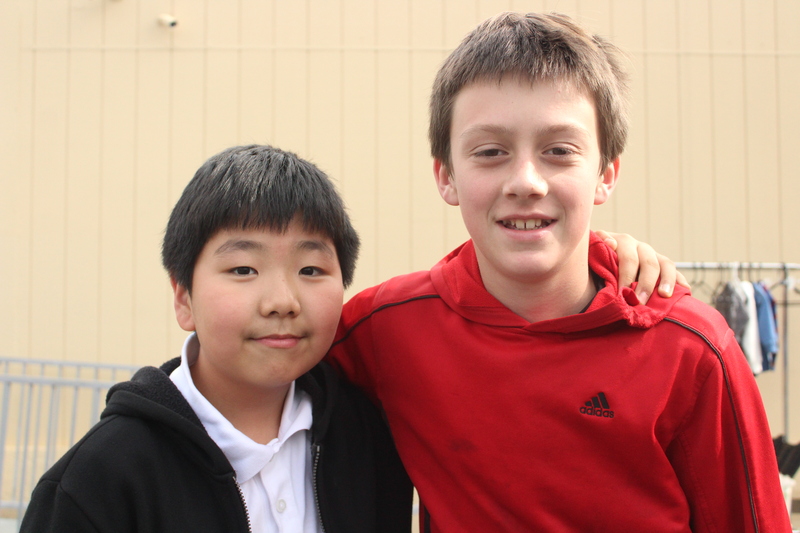 The staff, teachers, and students were happy to welcome twenty visiting Korean students to the CCS family. 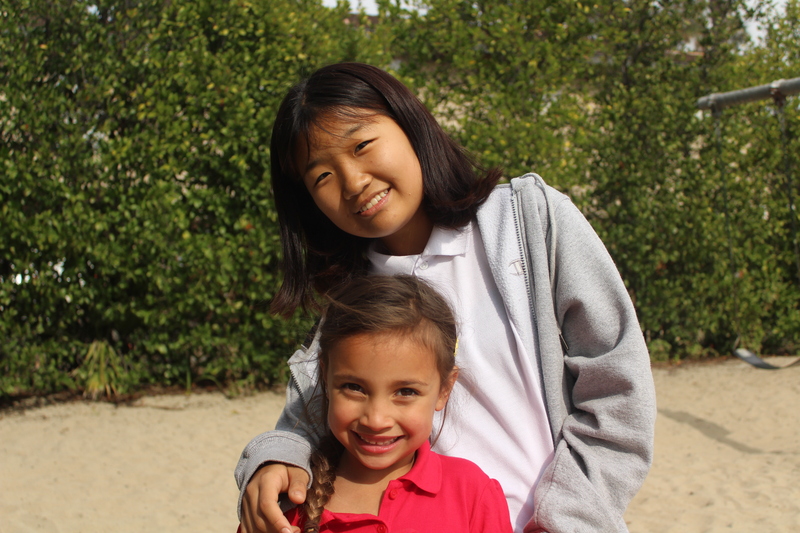 Our students are happy to have new friends. 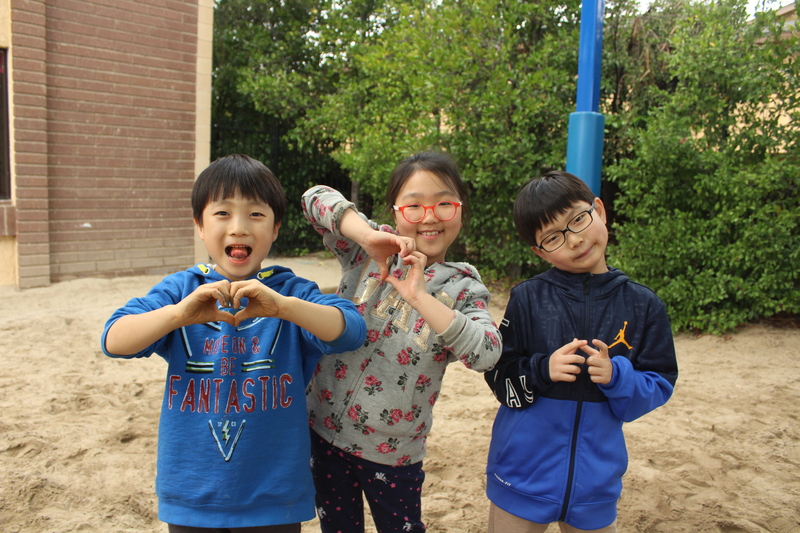 You can spot them learning new hand-clapping games on the playground, learning how to spell their names in Korean, and gawking over each others lunches! 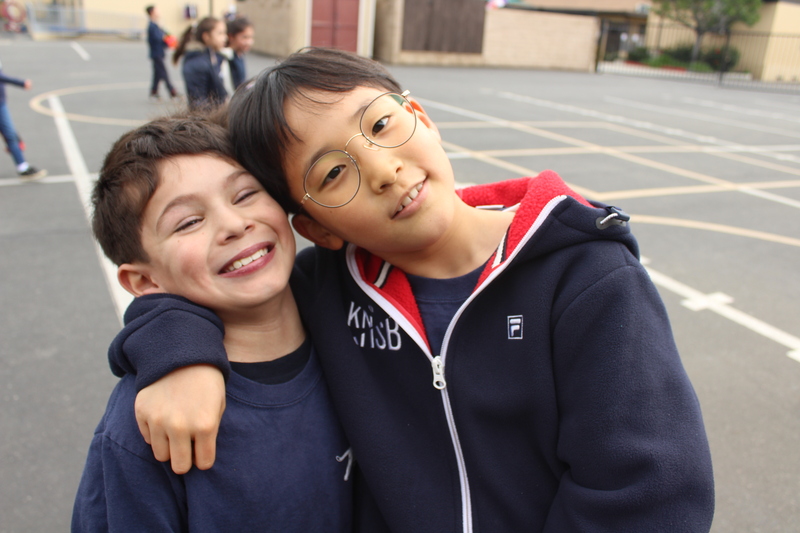 Each visiting student is assigned a ‘buddy’ who ensures they feel included on the playground and caught up in the classroom. They take their role of ambassadors very seriously. Hosting international students not only provides an exciting mutual cross-cultural experience; but provides CCS with the opportunity to teach our visitors about Jesus! This aligns with our school’s mission – being equipped and empowered to fulfill the Great Commission. Our students learn how to be empathetic, compassionate, and understanding of others just as Christ commands us. Loving our neighbor, regardless where they are from! What a complete blessing it is to meet, serve, and learn from these students!